I was born Lorie Elaine Gindlesperger. A little long and a lot of letters, especially when you’re in grade school, so I used my initials on the second page of tests and homework. When I got to 4th Grade a clever teacher (or at least a teacher who thought he was clever), started adding an ” ‘s ” to my initials and calling me L.E.G.’s. He would even sing a line from the popular ZZ Top song proclaiming I had legs and I apparently knew how to use them. Now, my parents said that they never realized that my initials spelled LEG. They liked my first name and my middle name was chosen as an agreement with my older brother (another story for another time). Regardless, by the end of 4th grade I was dubbed LEG’s and I embraced it. I used LEG’s all through high school and college to sign messages and notes. I wrote it on things that belonged to me. People started using it a nickname. 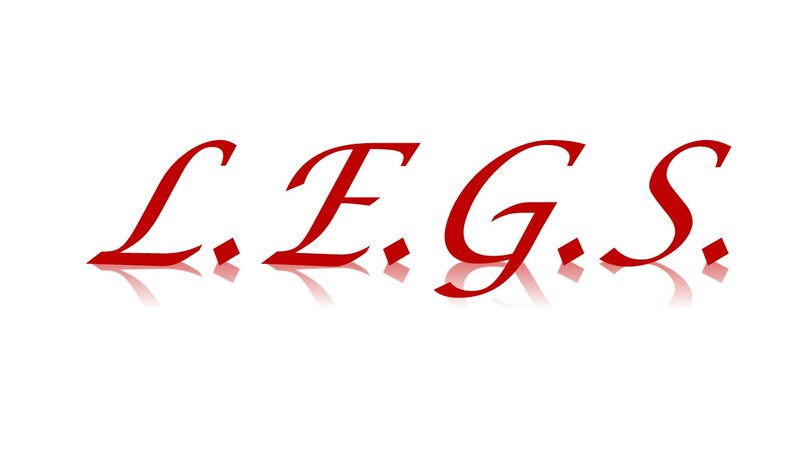 I even decided that I wanted my own LEG’s production company, complete with a leggy logo. L.E.G.’s became my alter ego. It was cute. It was fun. L.E.G.’s was a little more edgy, took more risks and was a lot more fun than I felt more days. Then I met my husband. “Oh reeeaaaaallllllly,” I said skeptically. 16 months later I did in fact get my ‘S’. 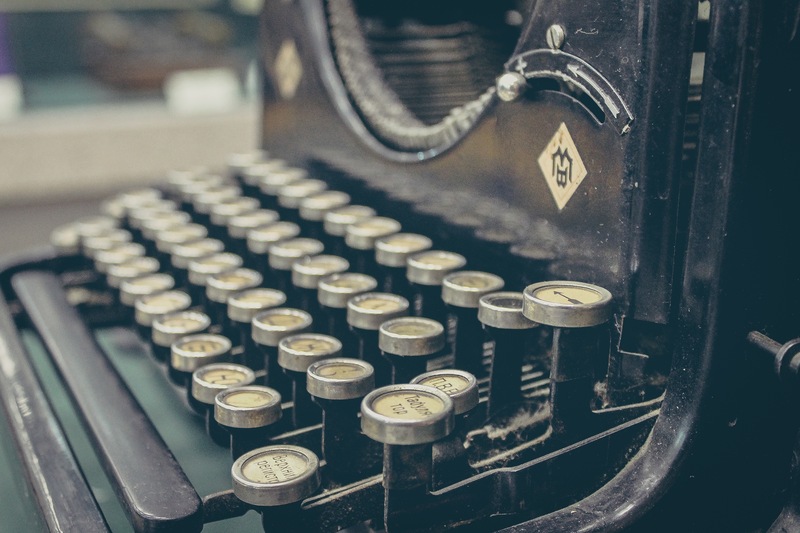 When I tell this story my husband likes to say it’s why I married him….well it didn’t hurt. It’s because of that pesky ” ‘s ” that turned into a “S.” that I use Lorie E.G. Singer as my professional name. It’s a nod to who I was, who I am, and who I want to be. And that my friends, is how I got my L.E.G.S.! Do you have a clever or unique nickname? Share the story in comments below!